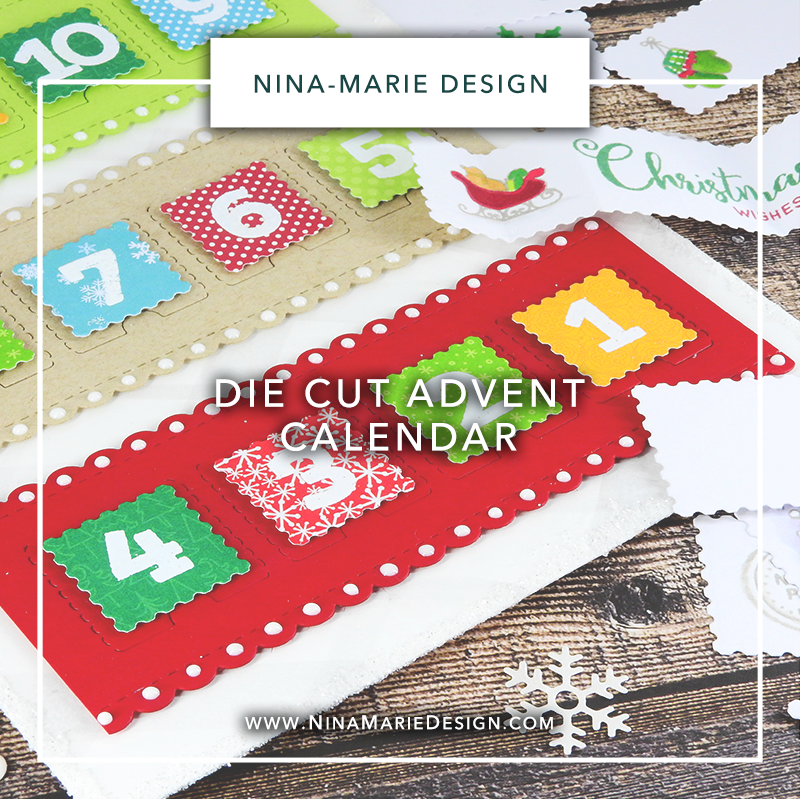 Die Cut Advent Calendar + Simon’s Holiday Release Blog Hop! Hi everyone! 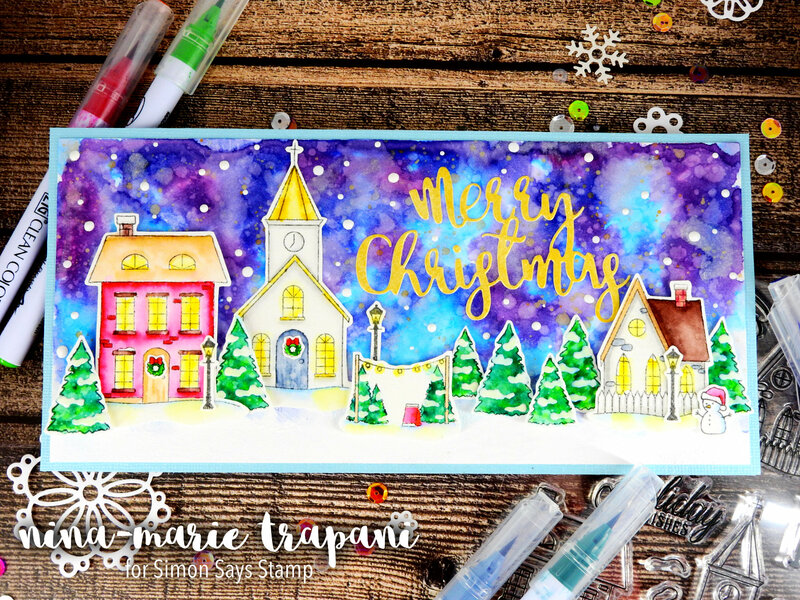 I am so happy you have stopped by today, as it is time for a very special blog hop, hosted by Simon Says Stamp! 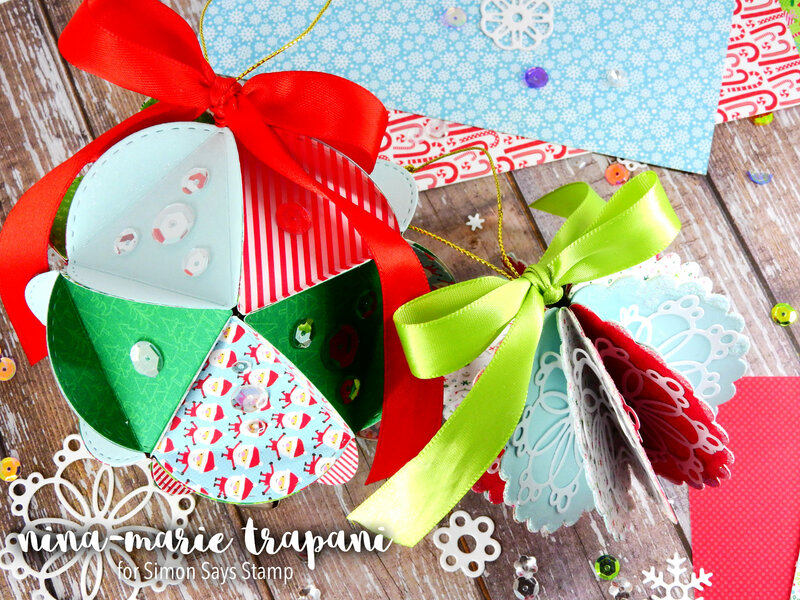 If you have already been hopping along with us, you should have arrived from the blog of my incredibly-talented fellow teamie, Wanda! If you are just joining in, I have the full hop order down at the bottom of this post. 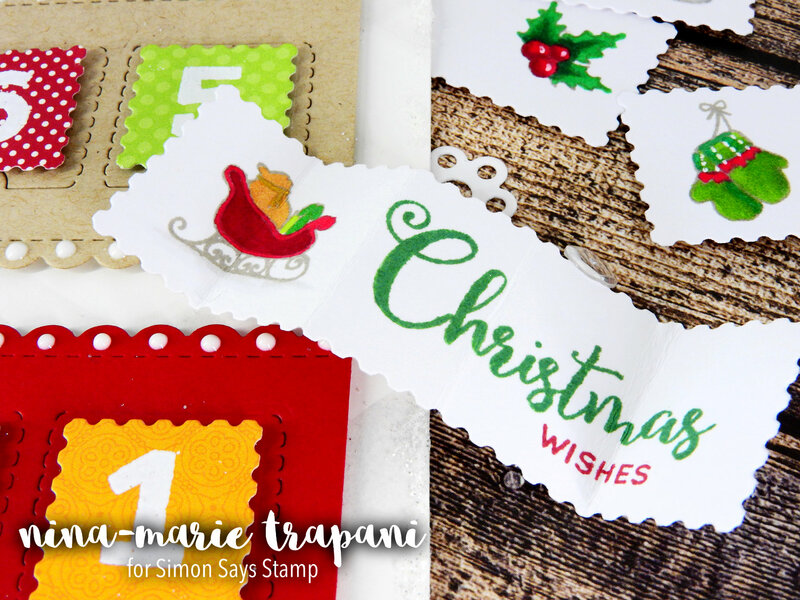 So for today’s project, I wanted to share how to use the Advent Calendar stamp and die sets; I designed these products for Simon in a way that they can either be used together – or separately – in a variety of ways. The obvious use of course is to create Advent Calendars. 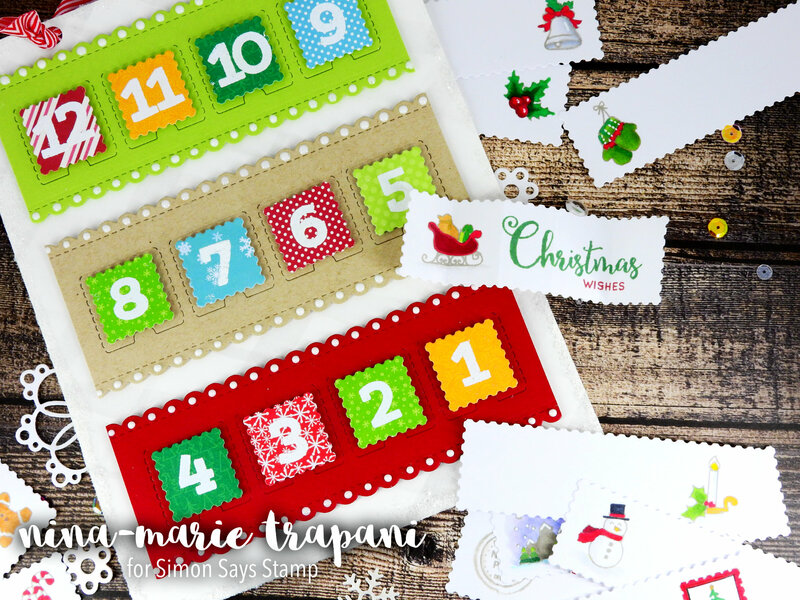 These are and have been very popular for many years; they make for a fun “countdown” to the much-anticipated Christmas day! I wanted to use this calendar as a way that the receipients of the calendar are able to tear open the perforated windows and find little notes inside. You could also fill the calendar with treats or tiny gifts, hints to a present that is hidden somewhere, Bible verses, or even just images… the possibilities are endless really. I used the Jackpot Frame dies to create my notes; I think the fun postage stamp and scalloped edges dress up the paper notes really well… makes them a bit more playful! If you are planning on filling this calendar with something like little candies, etc., you will want to make sure that your perforated windows are raised up off of the background of your calendar enough so that the treat can fit inside. I’ll mention this in my video too when I get to adding those perforated windows to my calendar (so be sure to check out the video)! If you enjoy today’s video, please give it a big thumbs up and subscribe to my channel for more weekly inspiration! Guess what??? 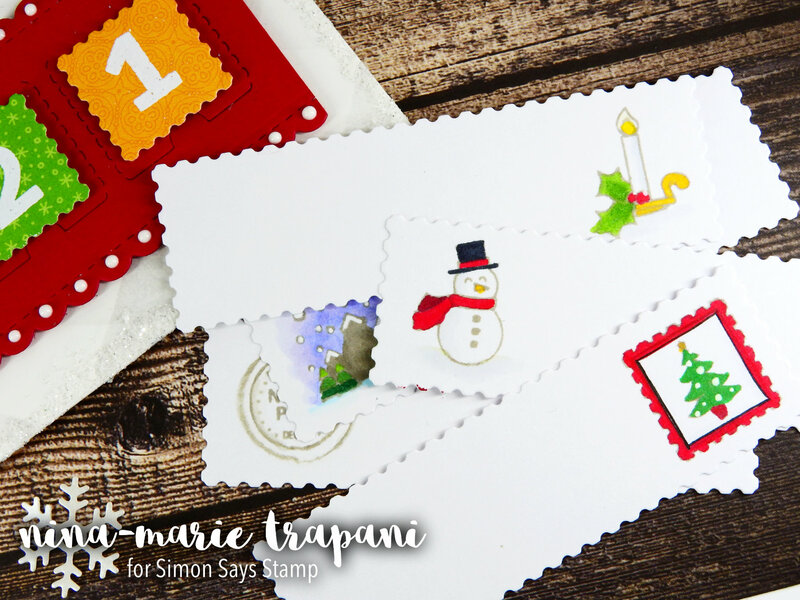 I have a $50 Simon Says Stamp gift card to giveaway today! One of you will be randomly selected from the comments below to win! Let me know in the comments what you are most thankful for this holiday season (we all might be getting ready for Christmas, but Thanksgiving is just around the corner, and that is a special holiday too!). Comments for the giveaway must be left by Sunday night (11:59 PM EST); winner will be announced on the Simon Says Stamp blog Monday morning! Such great dies that make it easier to make a calendar that you countdown for àny reason at all. I am thankful for so many things but mostly for the family and friends that I have in my life. I have many health problems and wasn’t supposed to make it through the summer three years ago now. And yep- I’m still here doing better than ever!! People in my life have gone above and beyond for me! That is what I’m most thankful for. I love your crafts! So festive! I’m super thankful for my very close knit and supportive family. We may all go through ups and downs but we are all blessed to have one another and we always encourage and help one another whenever we can. What a wonderful and cheerful project! I am thankful my oldest son has a good girlfriend that we will see on Thanksgiving! He is 29 and we are so ready for him to settle down! LOL! I am also thankful for God’s many wonderful blessings! I am thankful for learning about these great crafts! 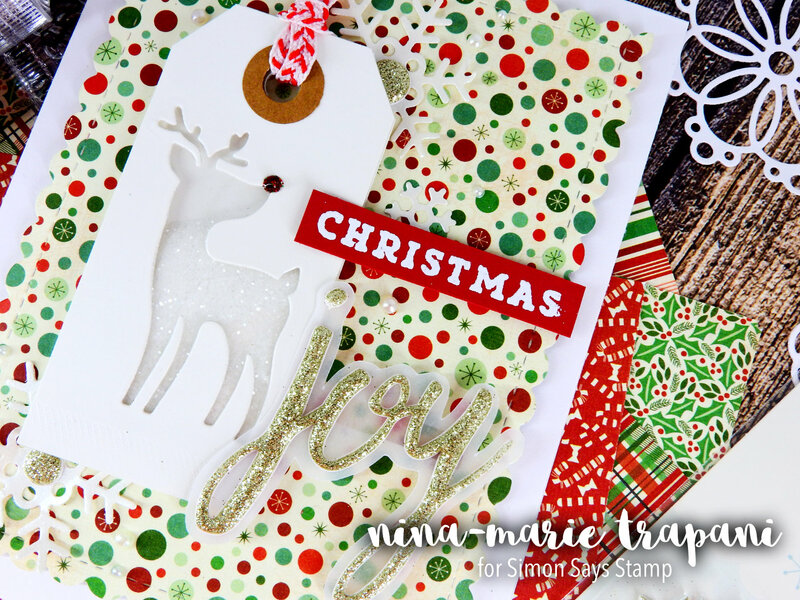 As a newbie to card making, tag making, stamping this really makes the holidays special!